Posted January 16, 2017 by William Martin & filed under Ratings. With the consolidated viewing figures for the latest Christmas special released, the full list of UK ratings for festive Doctor Who episodes is now available. Starring Justin Chatwin as superhero The Ghost, ‘The Return of Doctor Mysterio’ aired on BBC One last month and received a consolidated viewing figure of 7.83 million, up from its initial overnight estimate of 5.68 million. Buy ‘The Return of Doctor Mysterio’ on DVD on Amazon here. BARB viewing figures are based on the number of people who recorded the programme and watched within seven days. They don’t take iPlayer viewings into account. 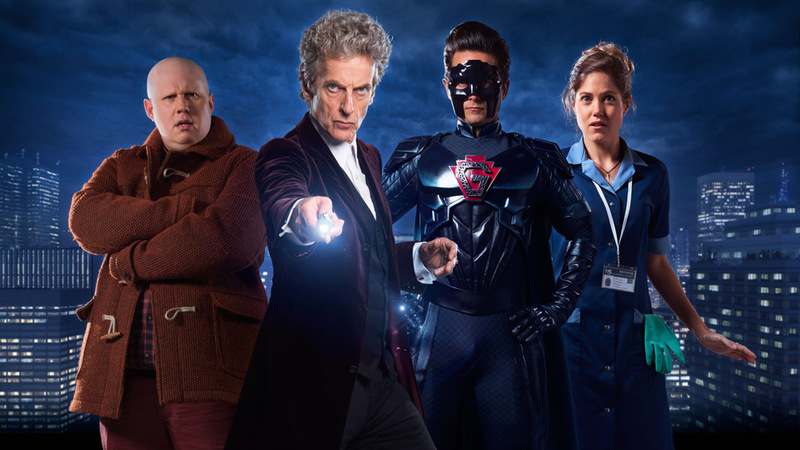 It was announced today that ‘The Return Of Doctor Mysterio’ received 998,912 requests on iPlayer over the festive season. 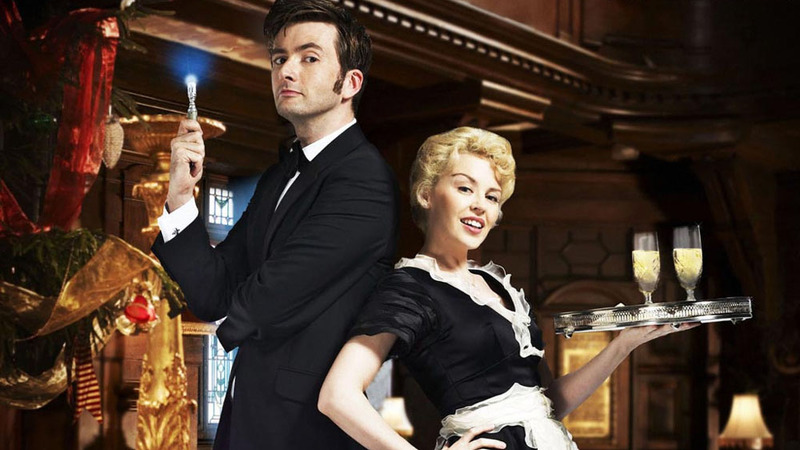 December was also BBC iPlayer’s best month ever, seeing 281 million requests across the month.